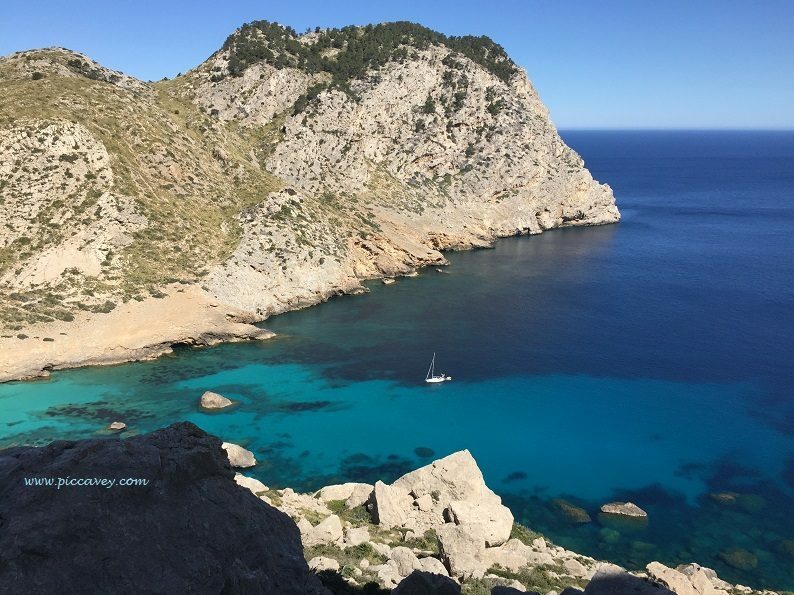 Enjoying a Spanish Cruise in off peak season can be a good travel opportunity. Prices are lower than in the busy summer holidays. Also the destinations are quieter and make for great photos too. Early in the year (February to April) is a good time to get away from it all before the busy Spring/Summer period is upon us. Destinations such as the Canary Islands are an ideal spot for catching some Spanish winter sun. Opt for Tenerife, Gran Canaria and Madeira for great food and a warm climate throughout the winter months. 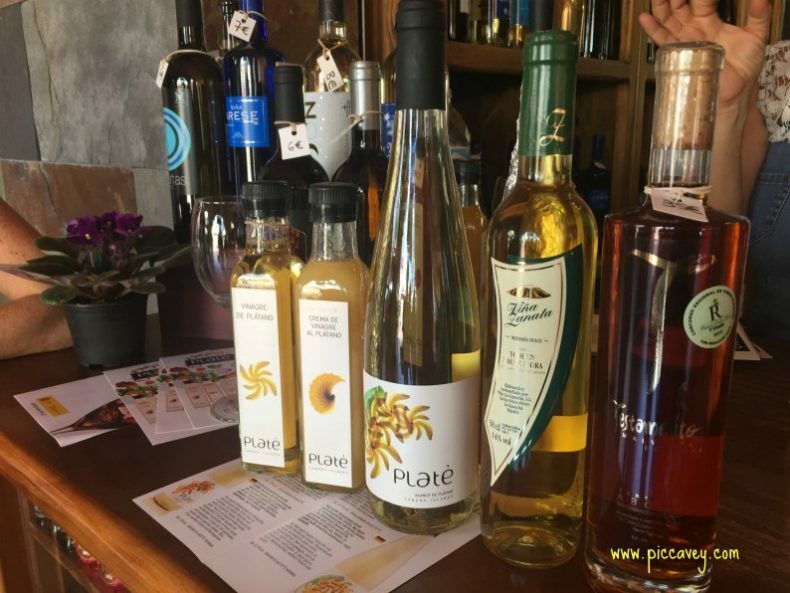 Although not well known for its wine making, if you’re a winelover, spend a day on a Lanzarote wine tasting tour. Home to Bodegas El Grifo, the oldest winery in the Canary Islands, winemakers in the region dig through the dense volcanic ash to reach fertile soil for planting grapes. Famed for its Malvasia grapes, with a sweet, honey flavour. Take a tour of the museum and learn about this unique practice whilst enjoying some of the regions finest wines. A Canary Island Cruise is a great way to blow winter cobwebs away. Islands like Lanzarote are perfect, as it is home to at least 300 volcanoes, which make for a beautiful backdrop. 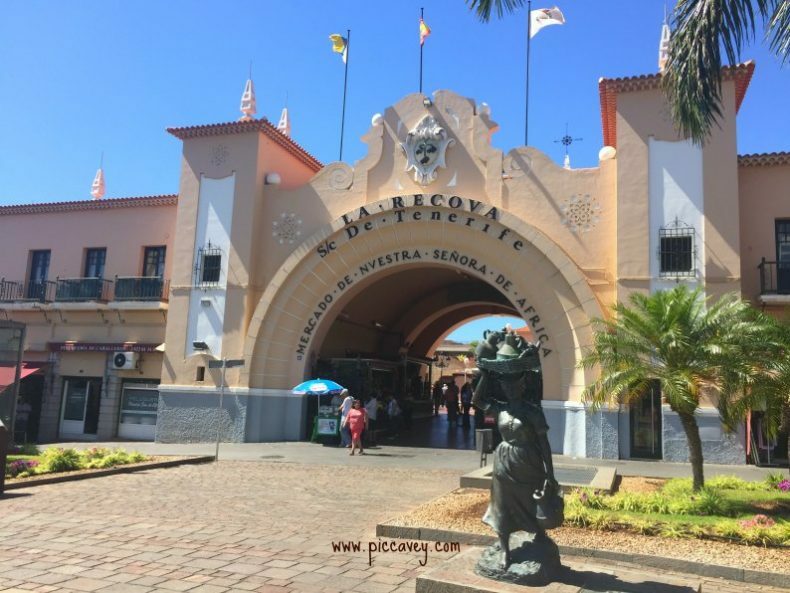 Spend a day exploring Las Palmas, the capital of the Canaries. Short excursions such as a visit to the hills of Barranco de Guiniguada are fun. Enjoy spectacular views oat 1850 metres above sea level. A fabulous panoramic place to see Gran Canaria. If you are travelling with children a Cruise Packing List maybe handy. Choose Fuerteventura a Canary Island with over 150 beaches. So you will be spoilt for choice when planning a beach day. Soak up the sun and taste a little of the local cuisine. Tenerife is home to some of the best restaurants in the Canaries. For authentic Spanish food with a hint of the French and North African influence, visit Tasca el Granero, in Santa Cruz de Tenerife. Each of the menus are set, and guests can choose according to their individual budget or taste. Be sure to try the tuna tartare and the dried duck stuffed with foie gras for something extra special. Before you head off on your winter break, be sure to shop around to determine the best deals. Sometimes it is best (and the attractions are less crowded) to avoid periods during school holidays, as prices can increase around these times. Stopping off at Malaga port allows you to enjoy local gastronomy in Andalusia or visit one of the fabulous Museums in the city. The Picasso Museum, Thyssen or Pompidou are all worth seeing especially for art enthusiasts. Museums such as the Automobile Museum and Glass Museum are quirkier but great fun to visit too. 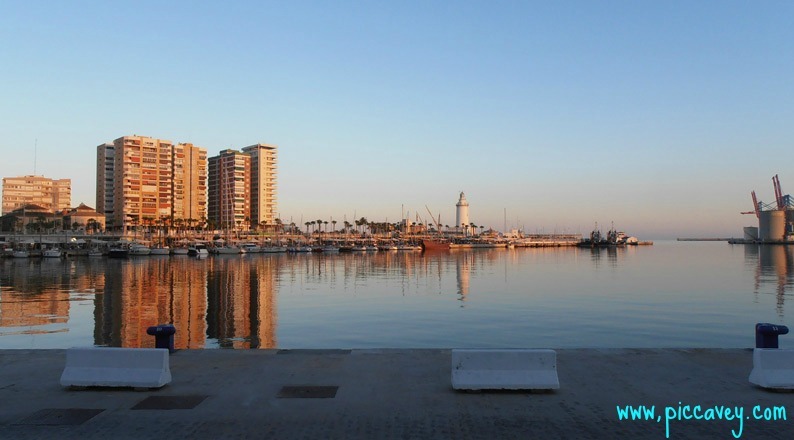 Other monuments in Malaga are the Alcazaba fortess or the stunning marina Muelle Uno which is great for sunset walks or a morning jog. 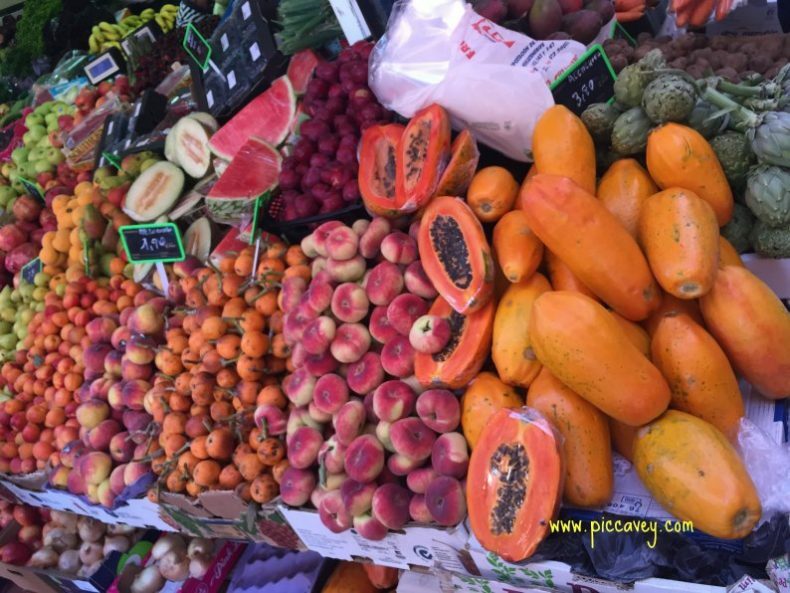 Whether you choose a Spanish cruise to Gibraltar, Cadiz, Malaga or the Balearics the sunshine and great food is guaranteed. Please Note, This post contains affiliate links, which means that if you click through and make a purchase, I will receive a small commission. All thoughts, feelings and opinions shared on this blog and in this post are my own. The winter season is actually a high one for Gran Canaria, especially when it comes to Scandinavian visitors. And that chapel you mention? It’s actually in Vegueta, Las Palmas de Gran Canaria’s old town. Thanks though for promoting our beautiful island. Thanks Gran Canaria Local for pointing that out about La Vegueta. The temperatures are much milder than on the mainland throughout winter. Hopefully I´ll get to come back sometime soon. Yes Agata, the light makes such a difference! My wife and I (both in our 70s) have the Canaries on our list of possible retirement places – not for the whole year, but for some months at least. (Our family lives in Norway.) I’m wondering if a cruise around the islands would be a reasonable way to check things out, to begin with. Is it wildly expensive to do that? OK, I’ll search for an answer on Google right this minute, but I’m interested in what you tell me. Thanks. The cruise option I think is a great way to discover the islands but you wont have a lot of time at each port. As you may want to discover each location a little more perhaps a base on Tenerife or Gran Canaria would be a good idea. These larger central islands have a wealth of accomodation for all budgets. They also have transport connections to the other islands so that you can explore at your own pace.